At just 12 years old, Little Stevie Wonder is the star attraction of a Motown package tour called Motortown Revue. A virtuoso on drums, keyboard and harmonica, he's the consummate child prodigy despite being blind since birth. Opening for headliners including The Miracles, The Temptations and The Supremes, Stevie thrills audiences across the Chitlin' Circuit with his rambunctious, high-energy stagecraft. On March 10, 1963, Motortown Revue arrives at Regal Theatre in Chicago, where Wonder's performance is recorded. Stevie concludes his set with a highly improvised version of "Fingertips," a song written by Wonder's mentors, Clarence Paul and Henry Cosby, as a jazz instrumental for his first studio album, The Jazz Soul of Little Stevie. The crowd goes absolutely wild for the performance, prompting Wonder to initiate a call and response exchange: Everybody say "yeah!" After a couple of verses, Stevie appears to bring the song to a conclusion by playing a section of "Mary Had A Little Lamb" on his harmonica. His band exits the stage, while the band for the next act, The Marvelettes, comes on. At this point, Wonder suddenly begins playing again, causing the bass player for The Marvelettes, Joe Swift, to shout "What key? What key?" The performance resumes, with a brief encore played by an amalgamation of band members including Marvin Gaye, who started his career as a session drummer for Motown artists before becoming a famous singer in his own right. Motown releases the final three minutes of this performance as "Fingertips (Part 2)," issuing it as the B-side of a different performance of the first part of "Fingertips." "(Part 2)" gets the best response and becomes the hit. Stevie is launched to stardom in August 1963 when "Fingertips (Part 2)" becomes the first live recording to hit the top spot in the US, and Motown's second #1 after "Please Mr. Postman" by The Marvelettes. 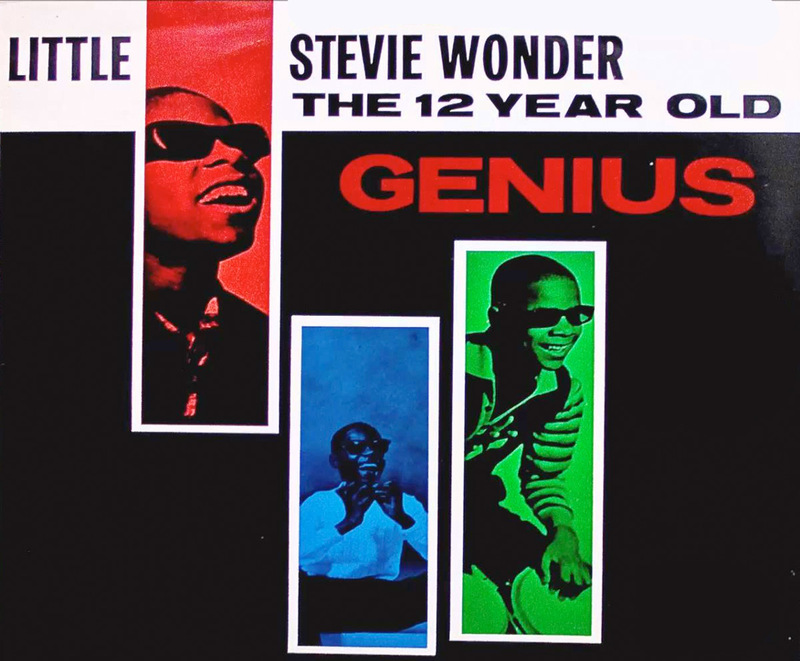 The song's success also helps Wonder's LP, Recorded Live: The 12 Year Old Genius, reach the top of the Billboard 200, making him the first (not to mention youngest ever!) artist to have a #1 album and single at the same time.